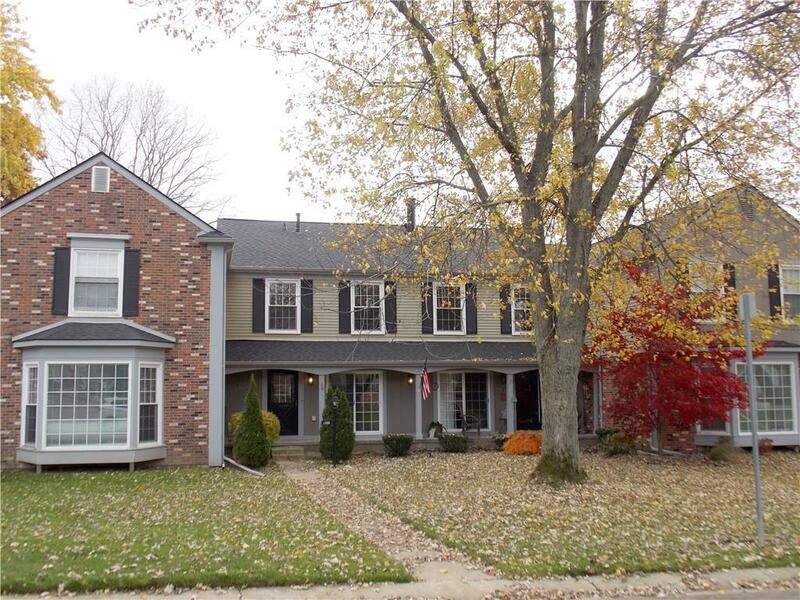 LOVELY King's Cove Condominium in Rochester Hills with award winning Rochester Schools. A wonderful community located off the main road just minutes to downtown & steps away to Paint Creek Trail. NEWLY RENOVATED 3 Bedroom & 2 1/2 bath Condo with a large finished basement offering a 2nd great room or office. Gorgeous new kitchen with 36" uppers w/crown moldings, self closing white cabinets & ceramic flooring, All NEW: stainless steel appliances, carpet & a large deck to enjoy! Newer roof & windows & 3 NEW Door walls. This particular unit has ample parking. Enjoy all of the amenities this Complex has to offer including the pool, tennis courts, clubhouse, kids play area & fishing pond. Association fee covers outdoor maintenance, lawn/snow removal, water, community pool, weekly recycling and trash removal.